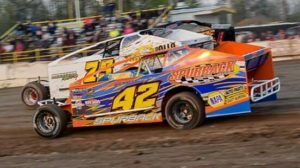 Professional racecar driver, Andrew Spurback, has proven to be very versatile during his 20+ year career competing in no less than six different forms of racing and excelling at every one. In fact, the Niagara Falls, New York speedster has earned over 50 feature race wins and a prestigious “Rookie of the Year” award. 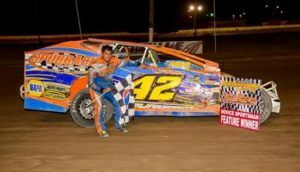 Spurback Motorsports will be racing full-time this season in the Small Block and Big Block Modified division spanning all across the northeast. At Spurback Motorsports we take pride in what we do. We offer services from chassis assembly to body kits, wheels, spring smasher, tire grooving, and more. 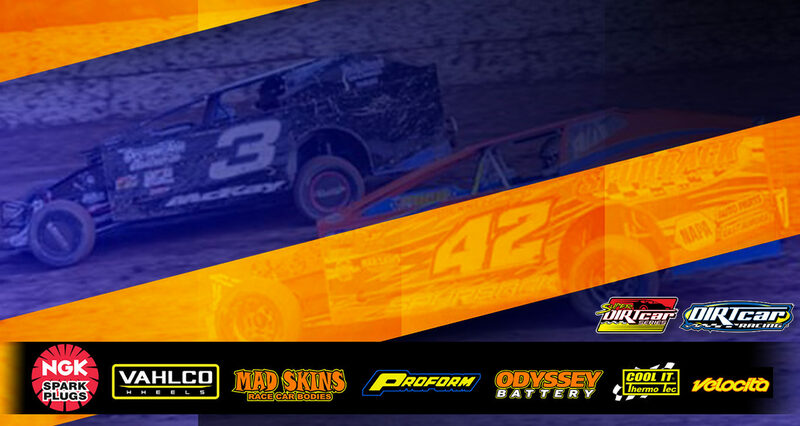 Spurback Motorsports shared a photo. Spurback Motorsports shared a post. 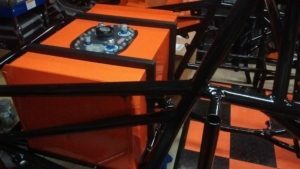 Spurback Motorsports shared a link. The kids club provides children 12 years of age and younger FREE grandstand admission into all 2019 regular Friday Night Events with their Membership Cards and FREE Activities prior to the race.